If you ever need an excuse to enjoy your favourite tipple, now is the time, with party season and Christmas about to start why not enjoy your favourite drink. Even better they delicious drinks make amazing Christmas presents. As ever we have tried and tested every one, only recommending the best for you! Don’t forget to read our other Christmas Gift Guides ‘For Him‘, ‘For Her‘ and ‘Kids‘. A wonderful bold and fruity taste, as you sip you can enjoy the years this Porto has matured into this rich silky drink. The House of Kopke is the oldest port wine house, so it is no wonder they have perfected aged port. The 10-Year-Old Tawny is a marriage of a number of wines aged in oak for an average of 10 Years. It makes the perfect Christmas present for Port connoisseurs, especially it boasts notes of fruit, Christmas cake spice, and honey. The Kopke 10 Years Old Porto White, is not as full bodied as the Kopke 10 Years Old Porto, but is just as delicious. This great value port shares aromas of spiced fruit and is sweet enough to enjoy at the end of a meal. At 20% alcohol, a little goes a long way and thanks to maturing in 50 year old wooden casks this wonderful port leaves a long lasting welcome aftertaste. Kopke White 10 Years is described by being a fresh and elegant Port Wine and we fully recommend this beautiful port to finish off any meal or simply enjoy it on its own. 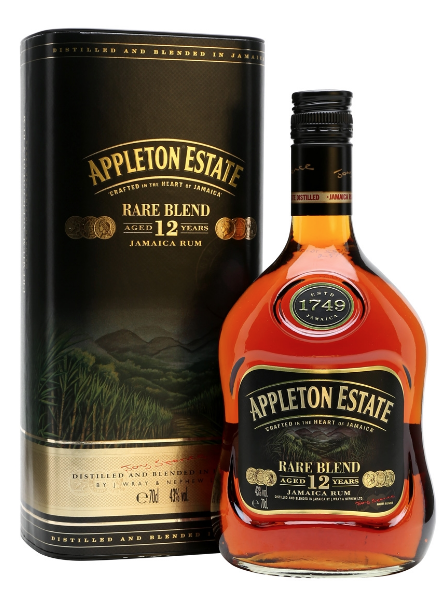 Appleton Estate’s Jamaican Rum’s bottle is beautifully designed with a waistline bottle and gold/dark red label. The flavour is deep, rich and aromatic, so if you prefer to drink it neat or with a mixer, you will still be able to taste this signature blend rum. Jamaican Rum lovers will be pleased to know that it is 100 Jamaican, from cane to cup! This divine rum is created by ageing the rum in oak casks and hand blending the liquor, which is then aged to perfection! This blend has a warm honey colour and a lush fruity, bold, rich taste with notes of orange peel. Perfect to celebrate Christmas by a warm open fire. As much as we love champagne, sometimes it is nice to add a little flavour to to this favourite British tipple. Whilst Bucks Fizz and Bellini’s are delicious, adding a little drop of British Cassis to your favourite champagne to make a Kir Royal tastes divine. The company have recently changes their packaging, to a clear glass, gold top bottle, with a stylish black and grey label, making this delicious tipple easy on the eye. This British liqueur is crafted with blackcurrants grown in the fields of our Herefordshire farm and full is bodied. It has a fruity yet sharp flavour, the burst of blackcurrant imbued with a hint of sweetness. A perfect present for liqueur lovers! 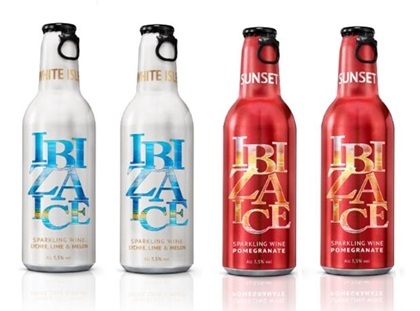 If you fancy a tipple that is a little different this Christmas try the Ibiza Ice, the Sparkling Wine with a touch of lychee, lime and melon, adds a little sweetness. This drink is light, refreshing and low in alcohol, which is great if you fancy a drink without getting too tipsy. The Sunset Sparkling Pomegranate Wine is a sweet and fruity cocktail, that is low in alcohol and tasty. A perfect party tipple! This traditional Italian liqueur is the perfect end to any meal. Being both sweet and zesty, you don’t need to drink a lot, so a little goes a long way too! 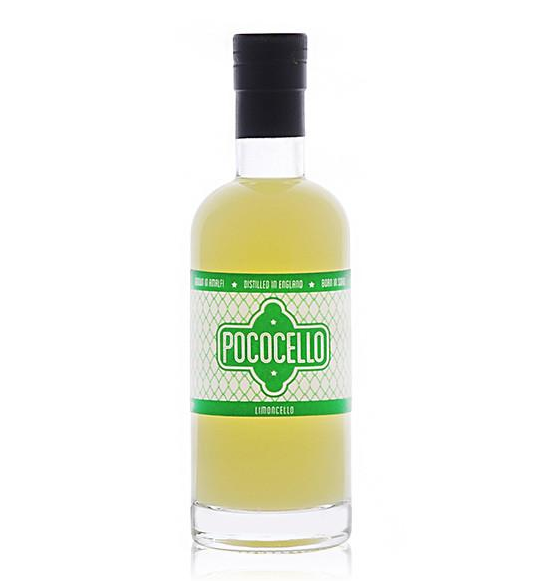 Pococello fuses the most fragrant lemons with England’s finest spirit from Chase Vodka, they are hand crafted in small batches by the Chases Distillery. This lovely liqueur is delicious with lemonade, fizzy water, tonic, or on the rocks. The recipe was handed down through generations of Limoncello producers to ensure this product is something special and we agree that is really is! 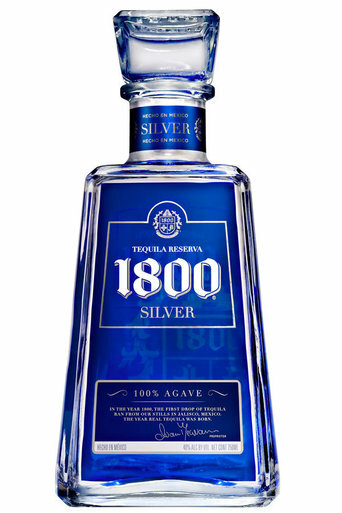 The Reserva 1800 Silver Tequila is beautifully presented in a clear bottle with an aqua blue back, which gives the impression this is a drink that can be enjoyed on a sunny break. However, the blue was chosen because this delicious drink is made from 100% blue agave and aged for 8-12 years and this is the perfect drink for the festive party season. This premium tequila is perfect sipped neat, on the rocks or as a shot in a cocktail. This beautiful drink is smooth, with a light and tasty flavour. It doesn’t leave an after taste as some Tequila do, but an interesting flavour which makes you want more! 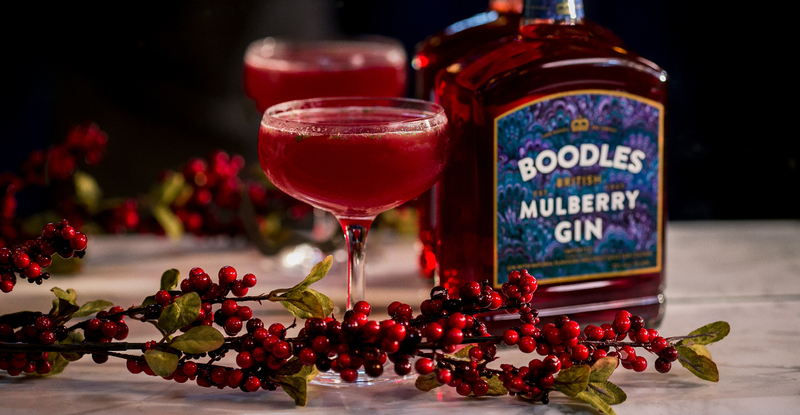 At Heart London Magazine, we are big believers in supporting British products and companies, so we were excited to hear about Boodles British Mulberry Gin. This wonderful gin is a welcome twist on the British classic Christmas Mulberry wine. This rich gin is sweet, has a bold Mulberry flavour and is beautiful over ice, or mixed in with a cocktail. It is perfect to drink during Christmas celebrations or relaxing next to an open fire. Those who don’t list gin as a favourite drink will definitely change their minds when they sip this delightful drink and for gin lovers, it makes the perfect present. This classic gin makes a perfect gift for gin lovers and the packaging is beautiful. This intensely smooth gin, pars well with tonic, soda and in a cocktail. 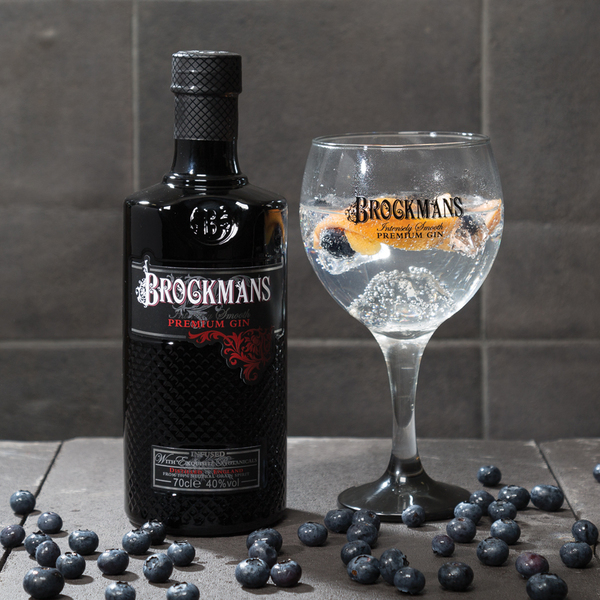 An English Gin is distilled in a 100 year old traditional copper still and made from a recipe of different botanicals; Juniper, blueberries, blackberries, cassia bark, liquorice, lemon peel, coriander, angelica, orange peel, almonds and orris. This is a smooth and well balanced gin, floral on the nose with the fruitiness of the berries coming through, followed by more citrusy notes. The Vino Beano is your one stop shop for all your favourite wines this party season, not only does Cava make the perfect present, it will help you bring in the new year and festive season. 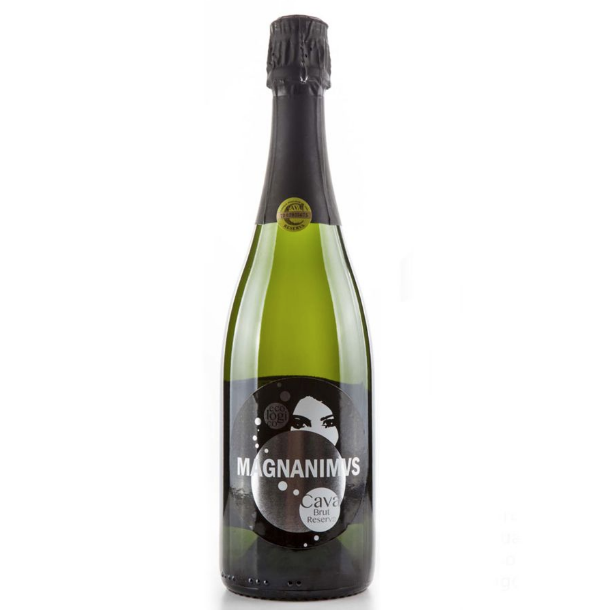 The Magnanimvs Brut Cava can be enjoyed with most foods or own its own, the grapes are harvested by hand to select the best quality grapes, and using natural treatments that are always used at the vineyard. It comprises of 50% Chardonnay and 50% Macabeo. It boasts a punchy Champagne style nose, yet elegant and sophisticated on the palate. You couldn’t want anything more. If red is more your style or you like to pair wine with food, Vino Beano also have a fantastic selection. This red is best enjoyed with grilled meats, stews or richer poultry dishes made with tomatoes or red wine. It has a beautiful rich taste, dense palate filled with sweet yet sour cherry fruit, tomato confit, spice and superfine tannins. Its fresh acidity and mineral finish adds lift and layers. Produced from 90% Sangiovese and 10% Cabernet Sauvignon. Drink 2016 – 2026. Delicious, moreish and divine! 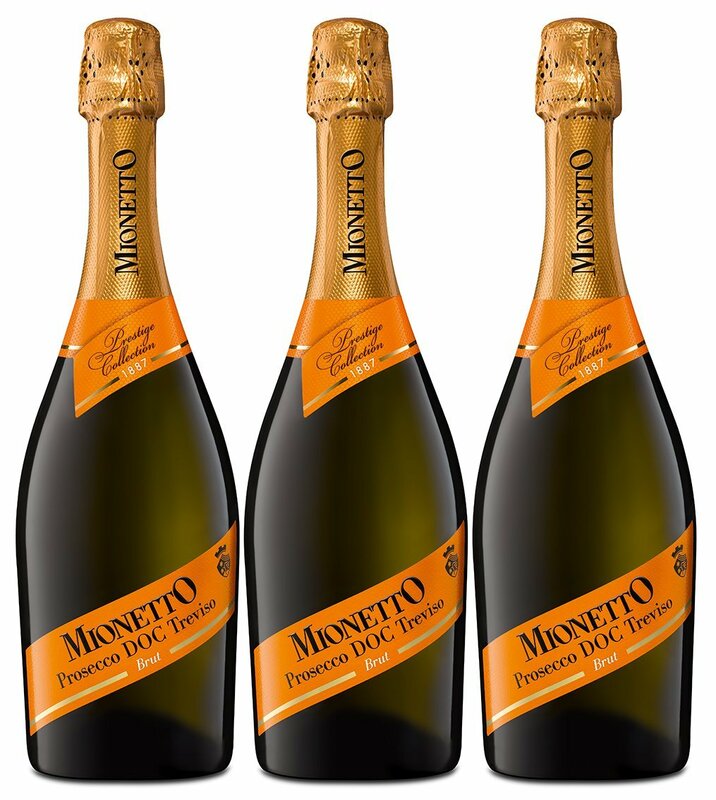 For those of us who are Prosecco lovers, the Mionetto Prestige DOC Brut Prosecco makes a great gift or a drink to simply enjoy on all occasions. This lovely sparkling Prosecco stands out for its luminous straw yellow hue, whilst the palate is appealingly marked by aromatic notes of honey, black liquorice, and acacia blossom. 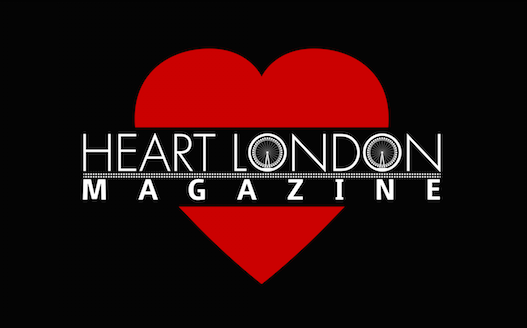 Simply pour into a chilled flute and enjoy, this is one of Heart London Magazine’s favourites. Why not chill your flute beforehand in the freezer and sip on this wonderful Prosecco.The casing is stunning and it is amazing value too, at only £9.00. If you enjoy a sweeter sparkling wine, then I heart Asti is perfect for you. It has a fresh and fruity flavour, with notes of peach and perfect to pop for New Years Christmas or just because you feel like it! This beautiful drink pairs well with fresh bread, salami, figs and melon. If you really have a sweet tooth, you can enjoy the I heart Astir with your favourite desert or cake, or to finish off your Christmas meal! If you would like a delicious Prosecco which is also great value for money, I heart Wines Prosecco could be perfect for you! It is light, bubbly and goes down very well. 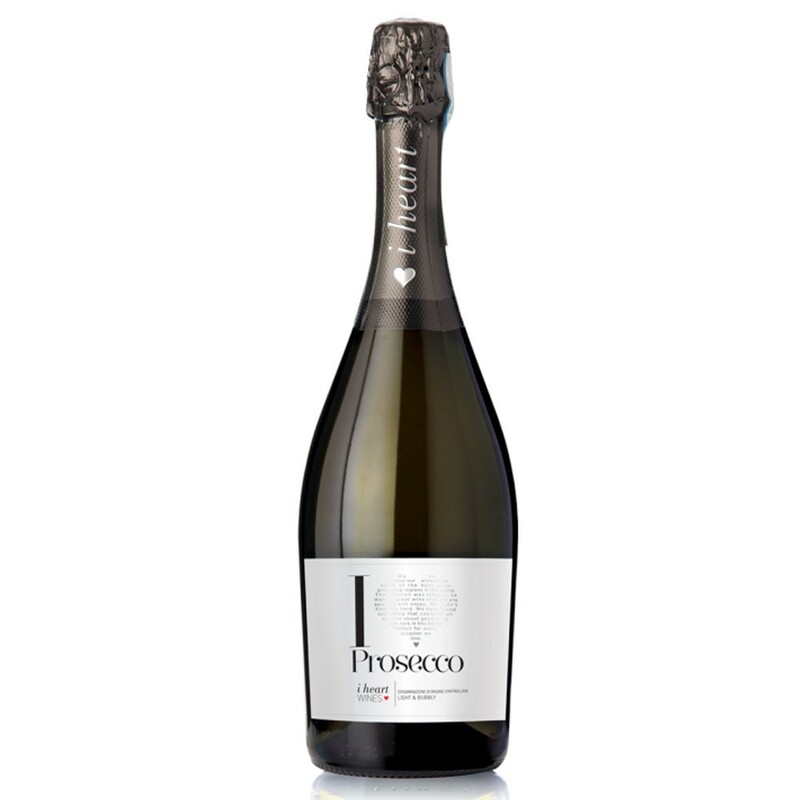 i heart Prosecco is bursting with classic acacia flower aromas and delicate apple and peach flavours. What is Christmas without a little taste or two of bubbly and this is one Prosecco we are sure you will love! This award winning dry gin makes a perfect gift for gin lovers. 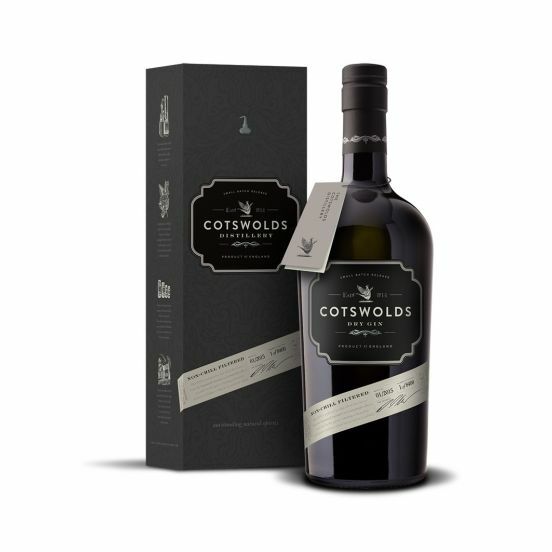 This tasty gin is created from a delectable blend of nine carefully considered botanicals, including lavender from here in the Cotswolds. Our IWSC Gold Award winning gin is clean and balanced with juniper and citrus notes. It is delicious served with the classic tonic, over ice or in a cocktail. 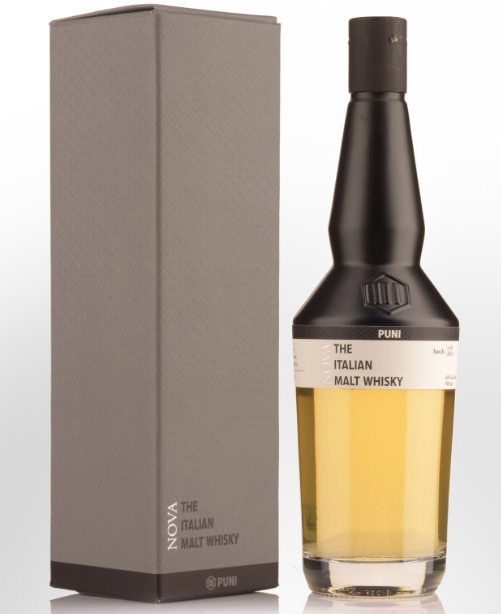 Attention whisky lovers, as we have the perfect gift for you this Christmas, the Italian malt whiskey by PUNI NOVA. This malt whisky, which is three years old, contains 43% of alcohols and harbors the flavours of honey, banana, and vanilla. A similar product to Glenfiddich, the super ingredient of malt gives the whisky overall a stronger yet sweet taste. The whisky is light in colour, representing its flavours. It is contained in a stylish bottle and is the perfect gift for any whisky lover in your family and circle of friends. Do it the right way this Christmas by including this sophisticated drink in your Christmas list. Bottoms up! 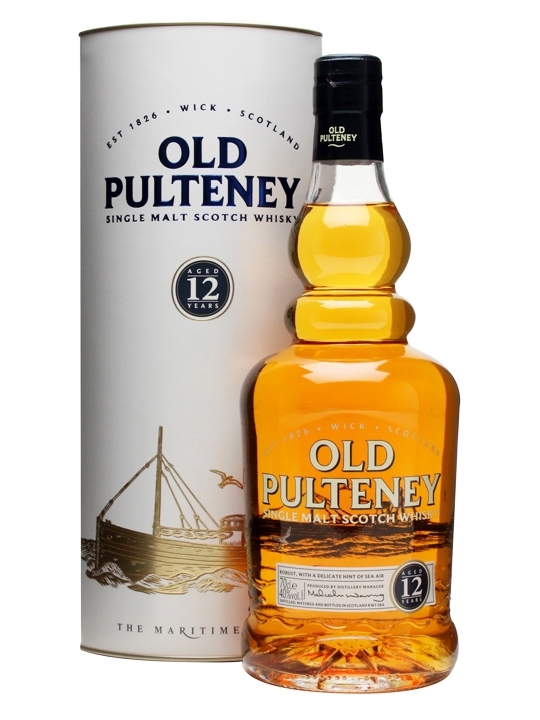 Old Pulteney is a 12 year old single malt scotch whisky. Distilled in pot stills which are then aged in ex-bourbon barrels. This lovely drink is smooth and has a subtle sweetness. It had sweet hints of banana but full in body with sweet, rich notes and just a touch of smokiness to round out this Scotch Whisky. There is a touch of salt to it and is very easy to drink. The price point is around £35.00 not overly expensive and a great hostess gift. This whisky is perfect for celebrating Christmas, New Year or to drink, just because you fancy it! 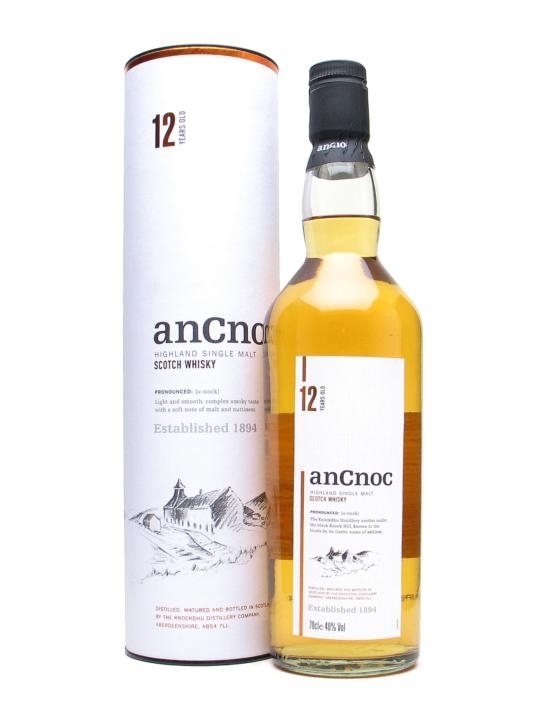 anCnoc 12 year old single malt Scotch Whisky is delicate smooth whisky. Its beautifully floral and has a subtleness that is a really nice Whisky for beginners. It’s not overly powerful, has a nice medium finish and is easy to drink. The floral notes are delicate enough to balance the sweet vanilla and caramel without either being too complex. Warm and slightly smoky this is a great whisky at around £30.00 and would be a nice gift for those who are just getting into whisky. 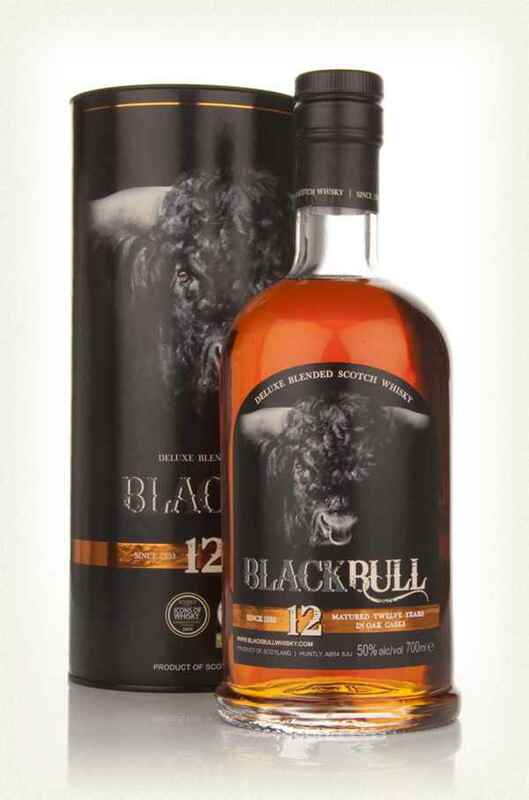 Duncan Taylor’s Black Bull Scotch Whisky is an old classic. The 8-year-old is a very sweet whisky, filled with warm flavors of barley and honey. This is definitely a more sugary whisky with hints of pepper at around £30.00 a bottle. Whilst the 12-year-old is a bit more fruity with nutty tones and is an all-time classic. This is thick, creamy and nicely rounded, it opens up nicely with just a touch of water and at just under £40.00 anybody would love to receive these for the holidays. 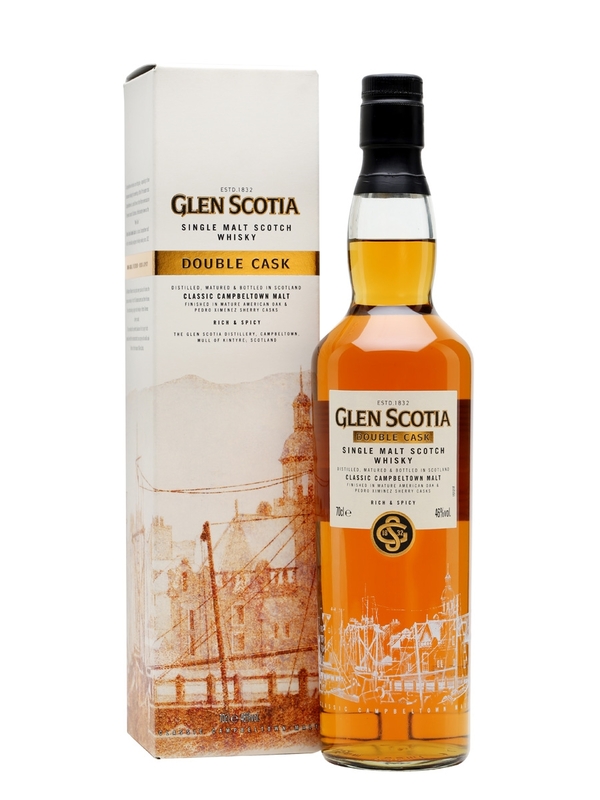 Glen Scotia double cask single malt Scotch Whisky is a beautifully complex drink. The double casking was first in Bourbon barrels, then in old Sherry barrels. This is a fruity whisky, yet spicy with cinnamon and cloves that give it a rich smokiness. This is a delicious whisky that is smooth and is easy to drink, the almost caramel candy taste makes this popular with everyone. This is excellent value for a whisky of this caliber, it’s a great price point at around £33.00. It makes a great gift for even your seasoned whisky drinker and just perfect for the Christmas season. 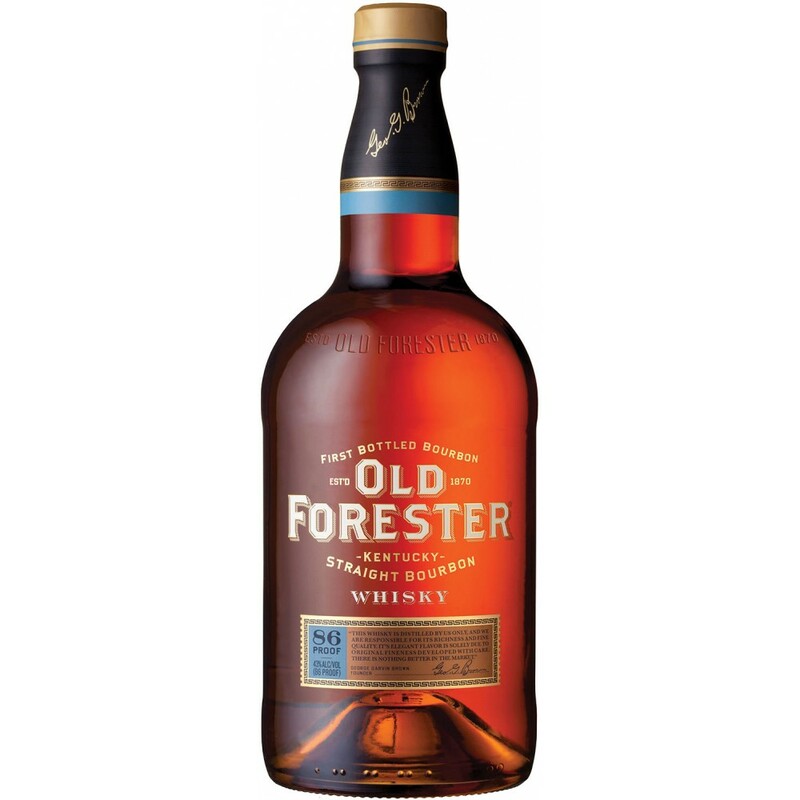 Old Forester Kentucky straight Bourbon has been around for quite a while and has a solid reputation. It has a rich cedar taste and citrus notes along with classic caramel flavors. It is a sweeter bourbon, with a nice lingering woodiness. This is a solid choice for the holiday season to give as a hostess gift or bring to a party, or gift to your favourite Bourbon drinker. 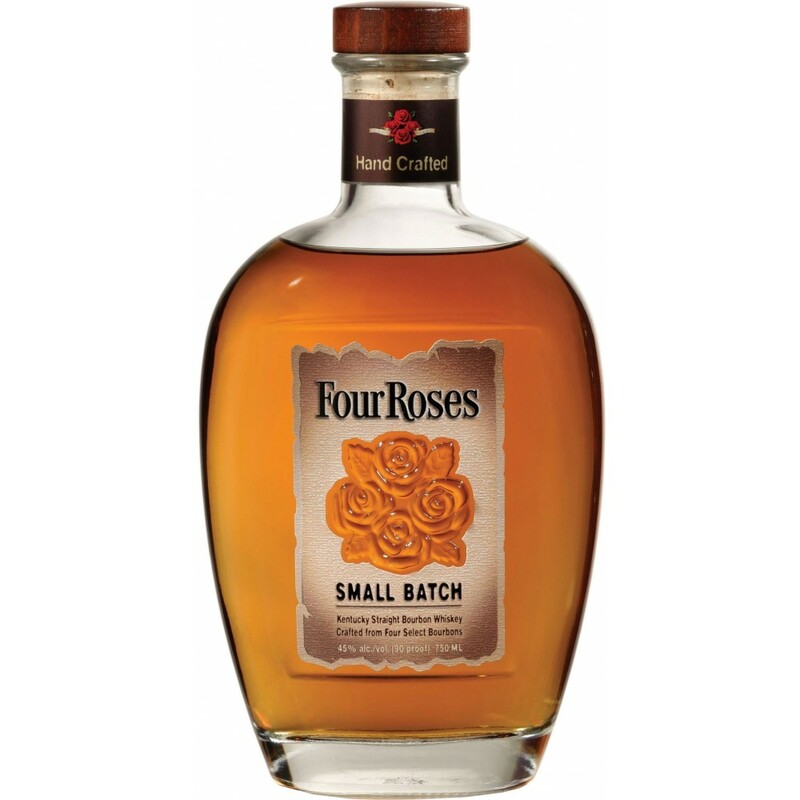 Four Roses small batch Kentucky straight Bourbon is likely to be one of your all-time favorites. The small batch is even tastier than the regular. It’s definitely spicy while still being subtle, there are your floral hints and the honey really shines through. This bourbon has a nice medium finish, slightly smoky and a great value at under £30.00. This is a great Christmas gift or stocking stuffer for anyone who enjoys their Bourbons.